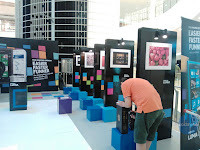 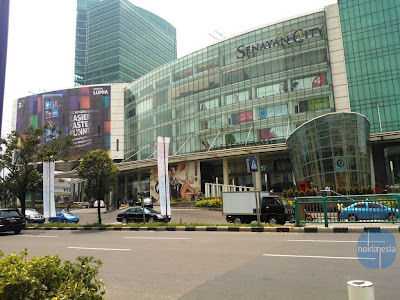 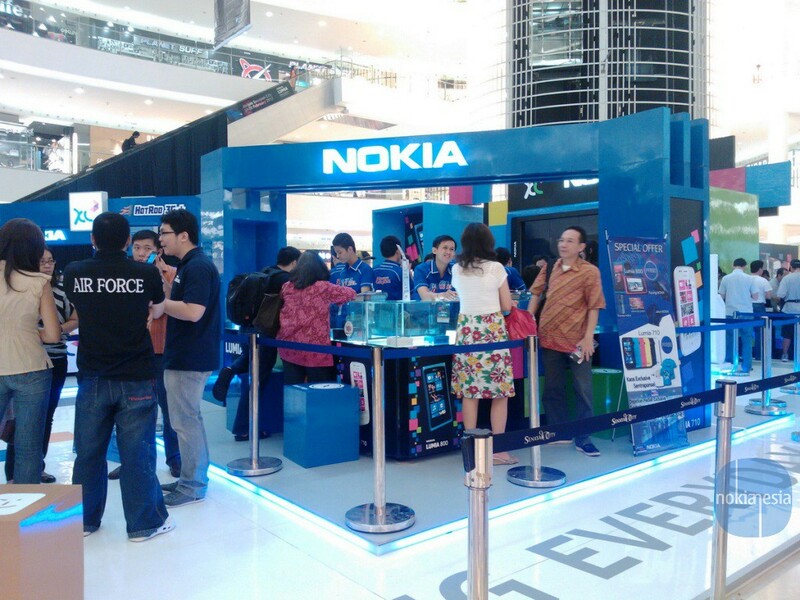 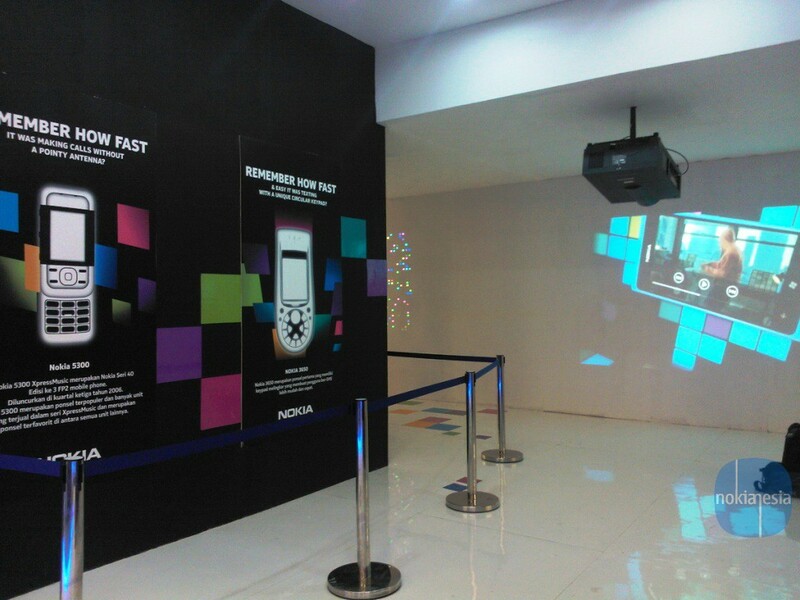 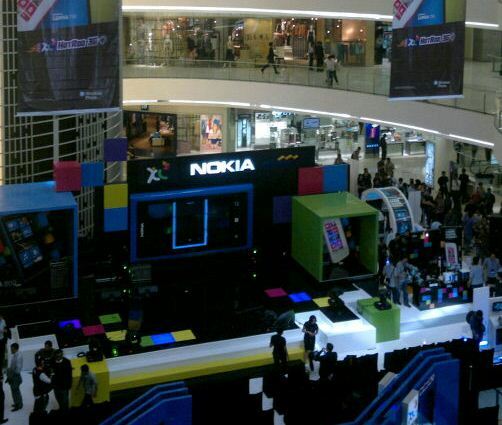 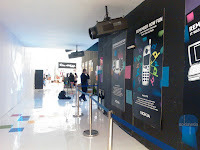 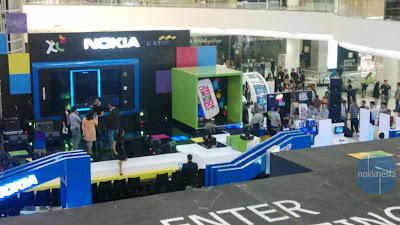 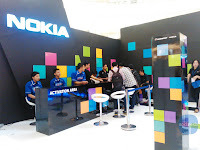 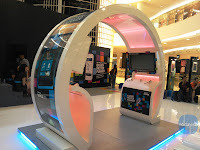 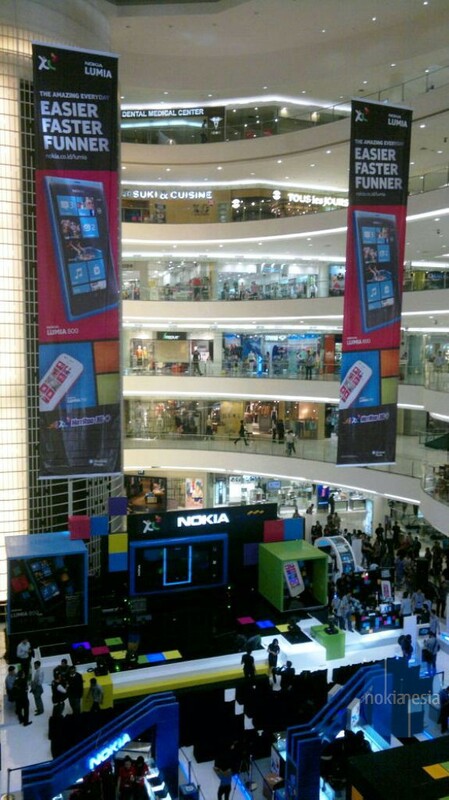 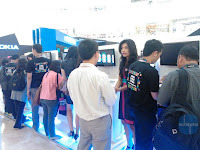 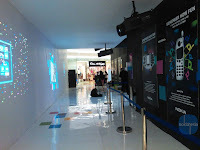 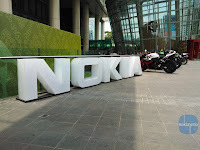 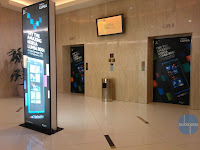 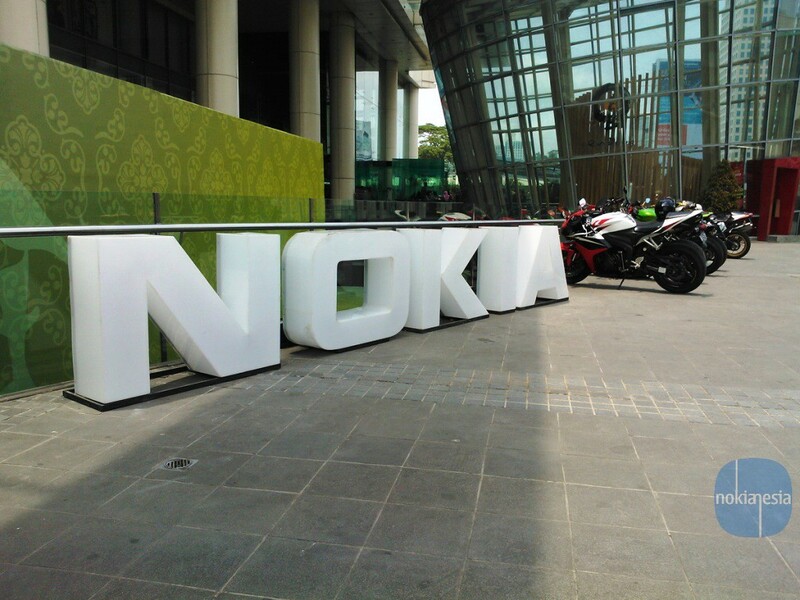 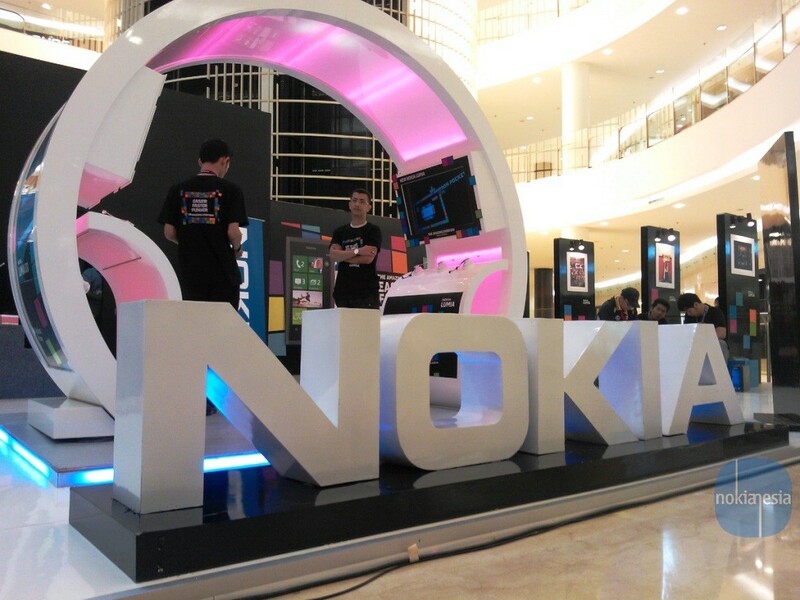 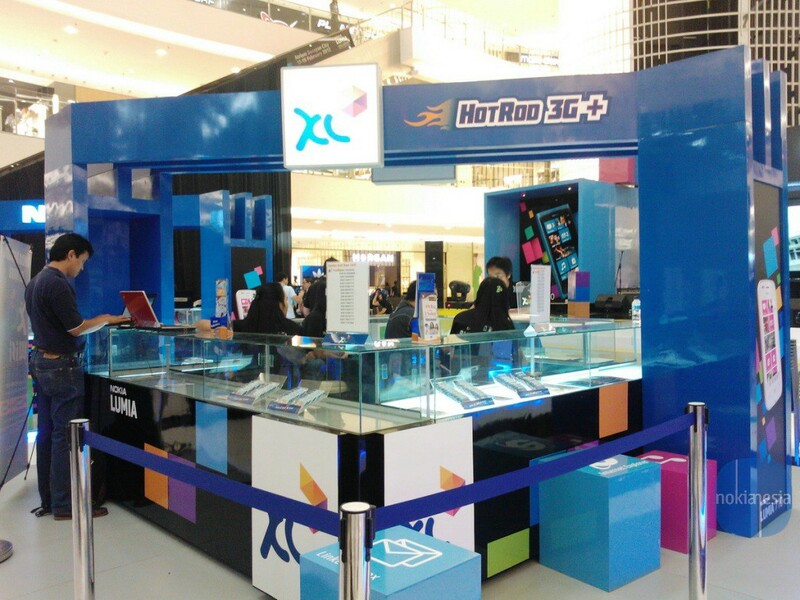 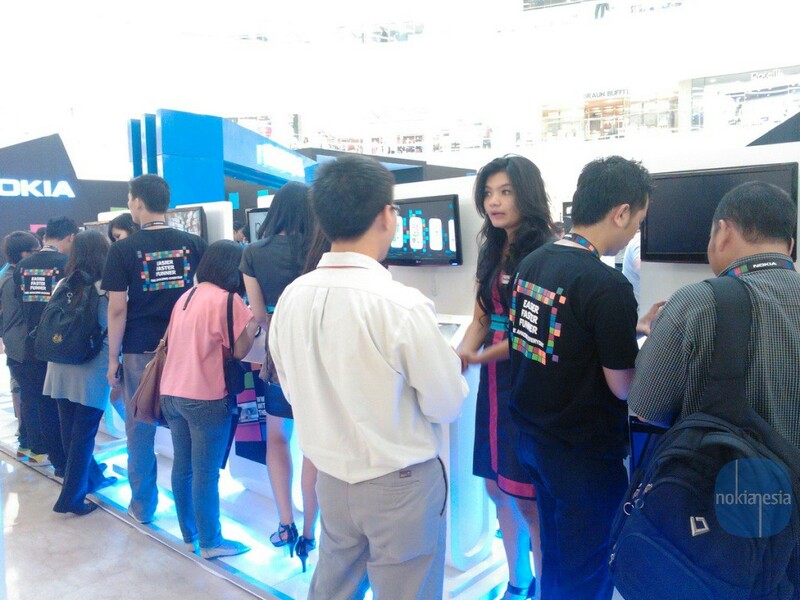 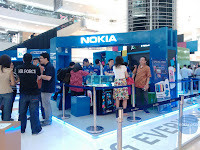 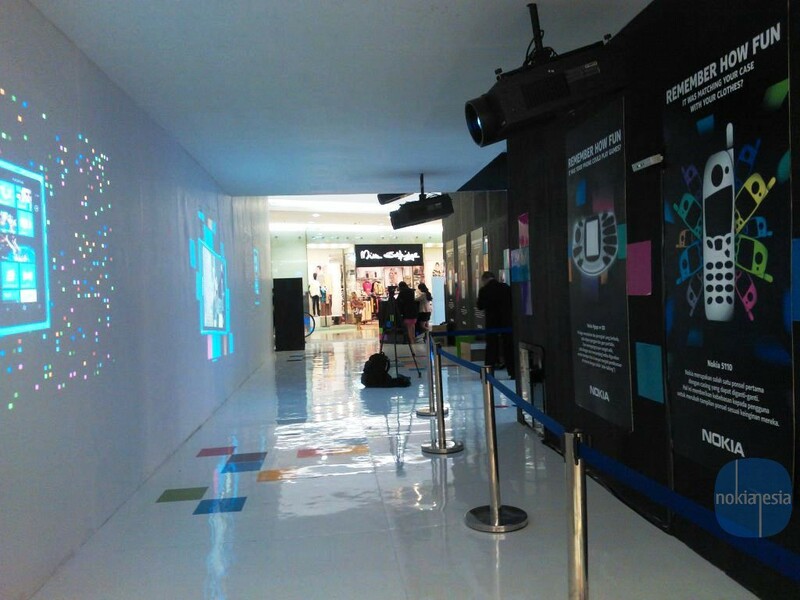 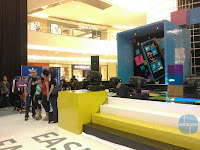 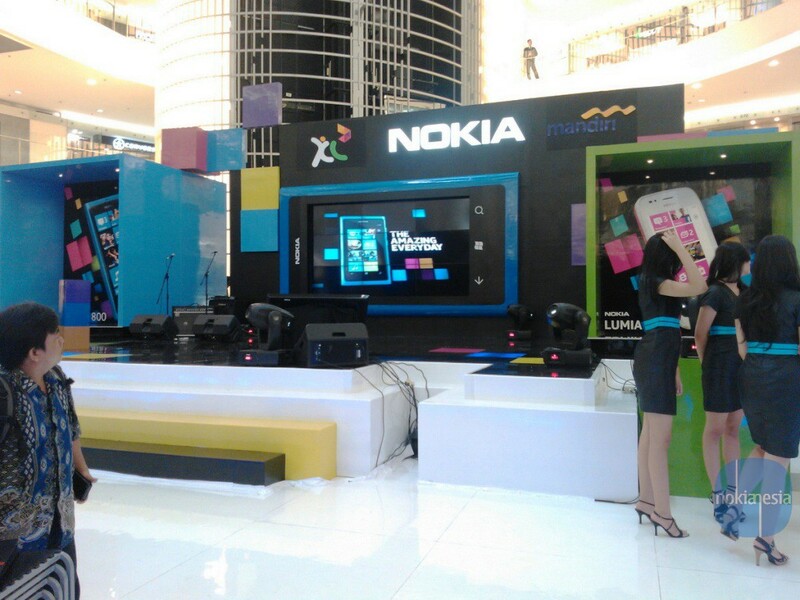 Start from Friday, 17 February 2012 until Sunday, 19 February 2012, located at Senayan City Shopping Mall Jakarta, Nokia Indonesia officially introduce Nokia Lumia to Indonesia. 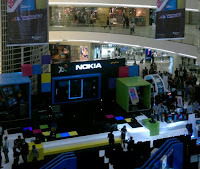 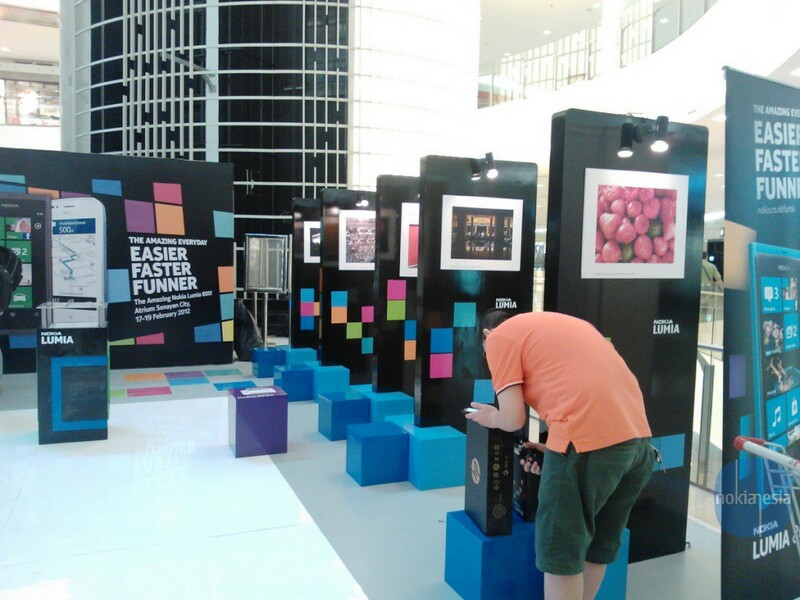 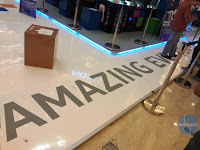 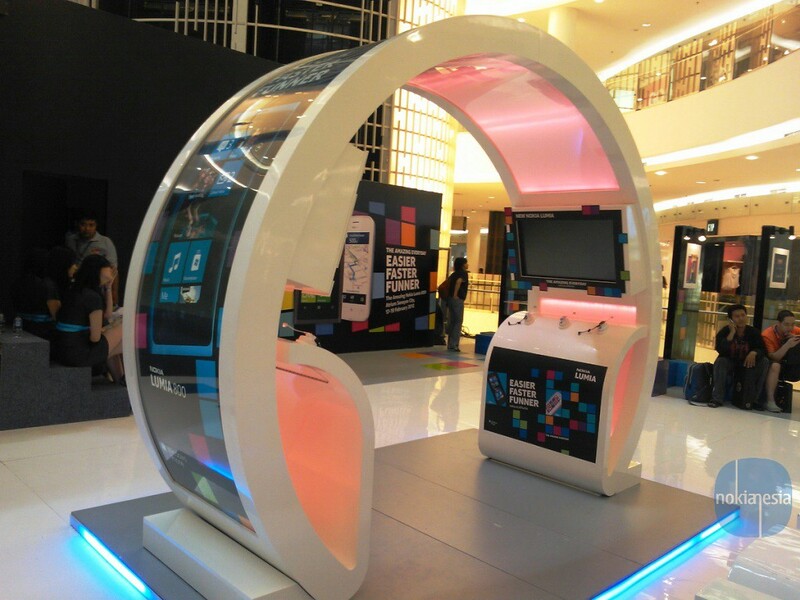 3 Amazing days with Amazing offers, Amazing activities, The Nokia Lumia grand launching is so Amazing. 1st day, 17 February 2012. 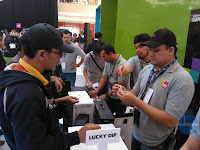 More than 50 Indonesian queue to get Nokia Lumia 800 with Special Price and Amazing Bonus. The 1st 50 Nokia Lumia 800 customers will have 1 Notebook 11" Dualcore for Free !! 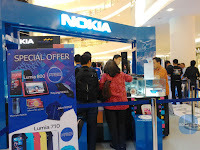 not only that, With Mandiri Credit Card you can take The Nokia Lumia 800 from IDR 4.699.000. 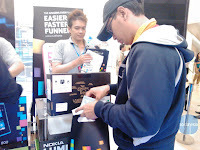 Wanna more bonus? 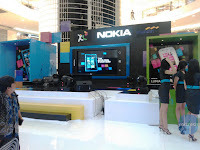 Every purchase of Nokia Lumia 800 or Lumia 710 will get Free 1 Year Data Unlimited by XL Axiata. 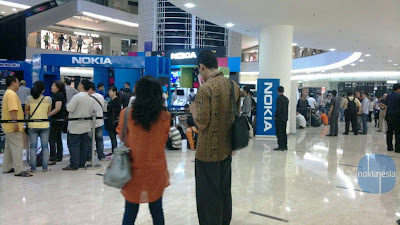 The 1st Nokia Lumia 800 buyer, Hendra, said that He has lined up from yesterday, 1 day before the opening (almost 15 hours before). 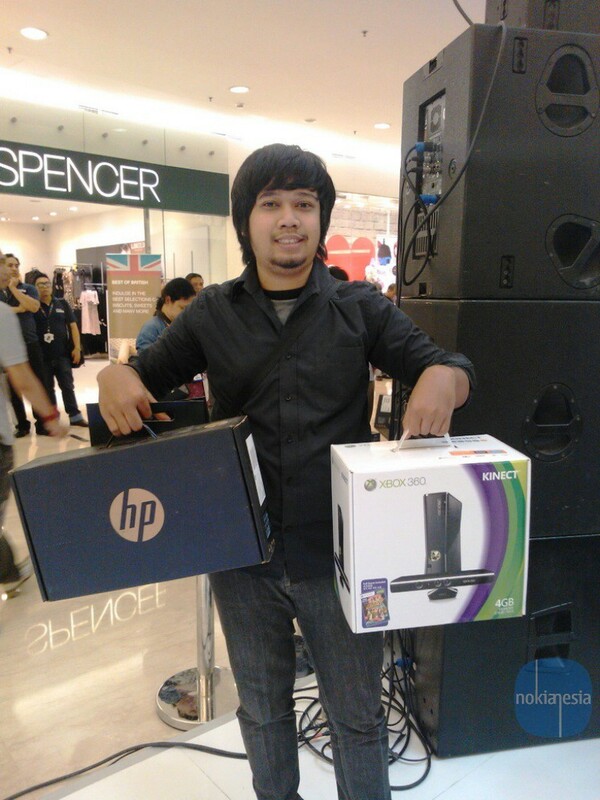 Hendra, The 1st Nokia Lumia buyer have privilege to get 1 HP Netbook (Windows 7 , 11", AMD Dual core) for Free. 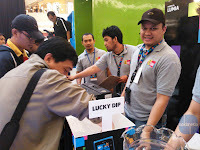 Bayu TP, is the lucky buyer of the day. He got Nokia Lumia 800 Special price and also he won XBOX360 Kinnect from Lumia Lucky Dip.